If you wish to gain a Hockey Ireland Coaching Qualification, pathway courses are generally run between May and September of each year. 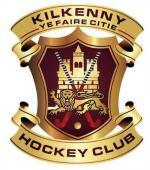 A diagram of the Hockey Ireland Coaching Pathway is below. 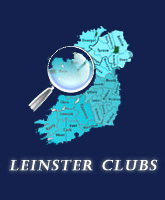 Pathway courses are certified by Coaching Ireland and run from Fundamentals to Level 3. The pathway diagram below gives details of the progression between courses and the order in which they run. 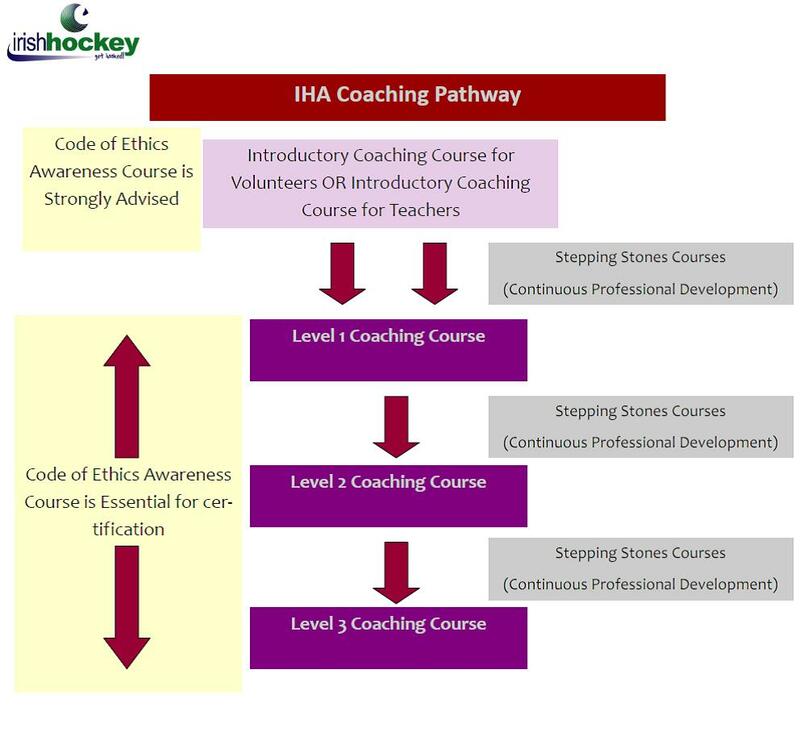 Outside of pathway courses, the IHA also runs a number of continuous professional development courses named Stepping Stones. These courses are classroom based, non-certified sessions that all coaches can attend regardless of level of qualification. Stepping Stones courses are run throughout the year and cover a wide range of topics.